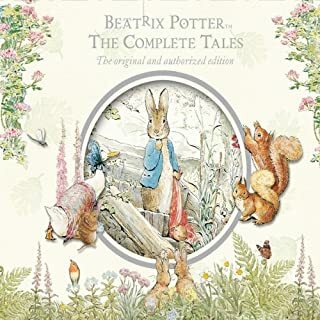 The Peter Rabbit Collection consists of 13 exciting children's stories written by Beatrix Potter. 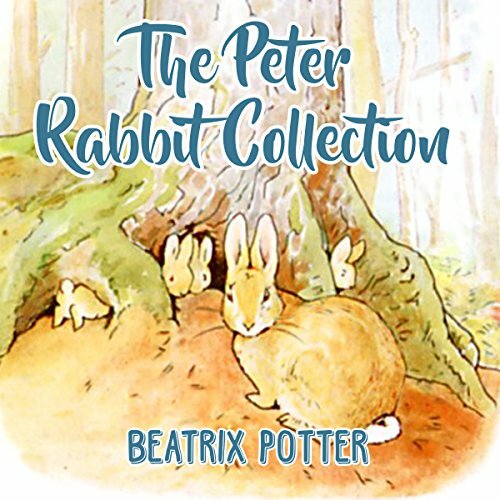 The Peter Rabbit Collection is a timeless classic. Gregg Rizzo delivered a very enjoyable performance. 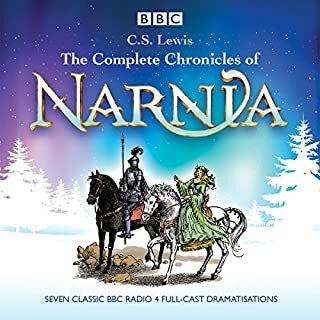 Excellent version of these classic tales. It goes without saying that Peter Rabbit should be on every kid's to-read list. 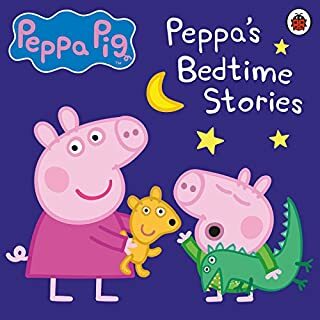 This particular version provides excellent narration that my son and I found to be very soothing and thus great for bedtime use. 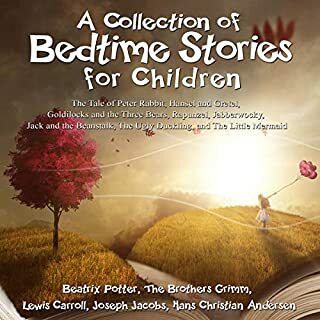 Rizzo has a soft, calming voice and he reads these stories with a flair that indicates that he personally loves them... probably since his childhood. 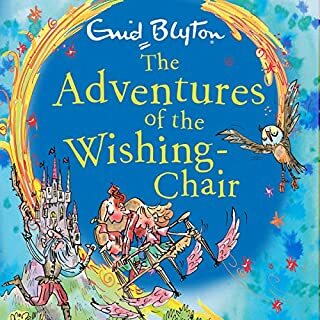 Great classic tales read with love make this book a slam dunk for early readers! This was quite enjoyable. 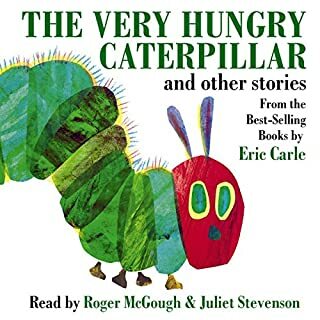 I had read these books when I was a kid and I got this for my kids to listen to. 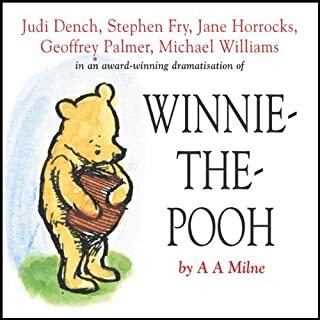 Gregg Rizzo does a great job with the narration and I would definitely recommend this book for kids and family fun listening. 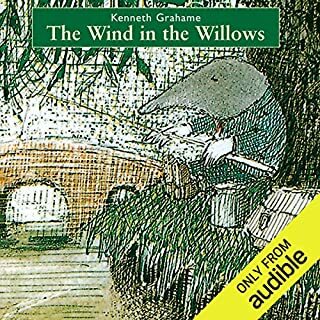 I absolutely love these stories and Mr. Rizzo does an excellent job narrating this classic! I had my children listen to them as well before leaving a review and they sat enthralled. 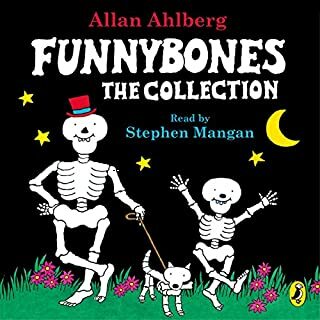 If you have kids or just grew up hearing these stories read to you by someone else, I suggest you get this audio book collection. 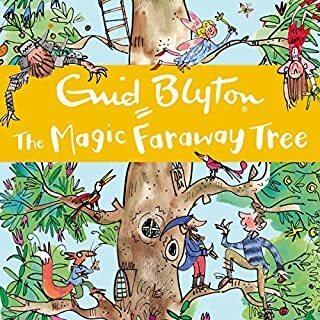 This is the first book I’ve listened to by this narrator and I would listen to another. He has separate voices for each character but they are not extremely distinct. 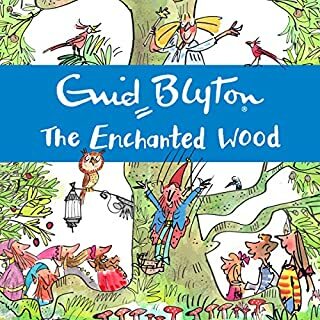 He reads this collection as I think any book should be read- with some emotion and feel of action, but not over exaggerated to the point of silliness (which unfortunately happens too often in children’s books). 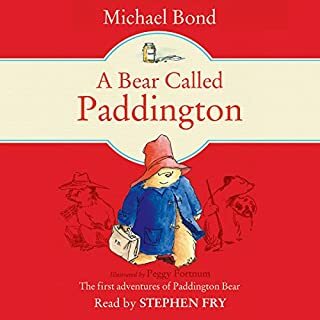 Thankfully there are no sound fx or music between chapters (which for some reason tends to be overwhelming in kids books sometimes to the point of not even being able to hear the narrator). A pleasant listen. I have read these books and listened to other renditions. The stories in this collections are classics and wonderful tales.